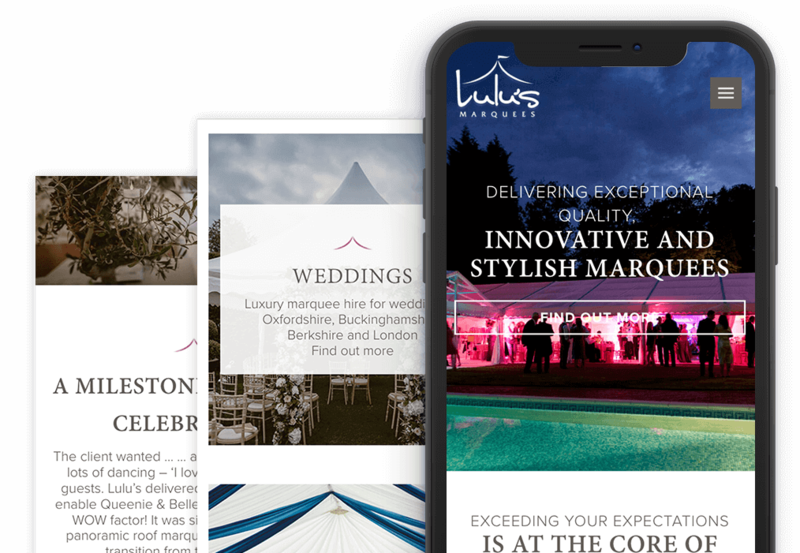 LuLu’s Marquees and toilets is an award winning luxury boutique marquee hire company based in Oxfordshire. 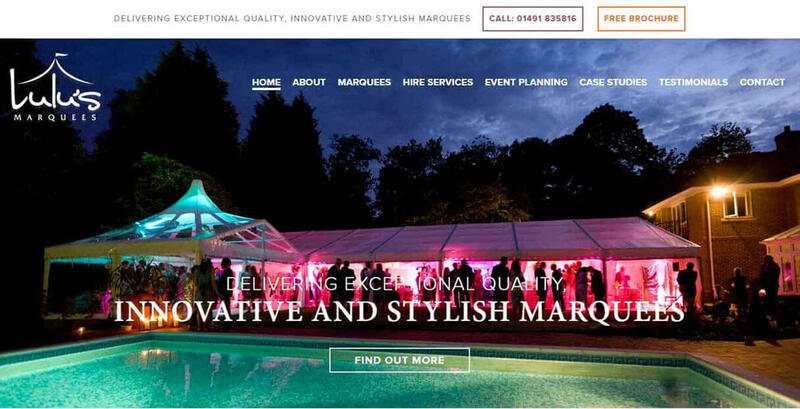 Their old website lacked the brand positioning they needed to attract high-end customers as they found themselves spending so much time on quoting leads who did not understand the budget involved with luxury Marquee hire. 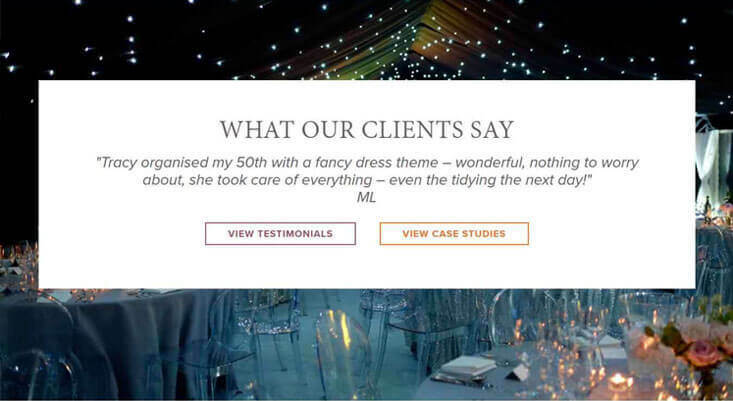 We gave the website the high end design it needed with a key focus on the stunning imagery to showcase their events and services. 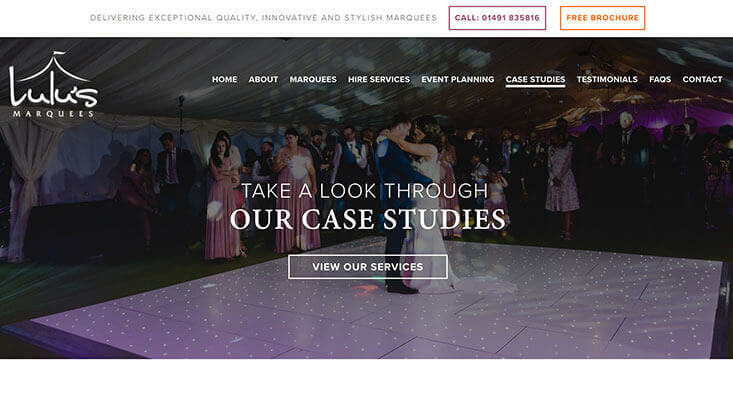 As LuLu’s Marquees also provide a toilet trailer service; we built a separate website for this unique feature. The toilets website is also displayed on their services page with many corporate and party images to speak to a variety of clientele. We also designed the brochure which sits in the sticky nav of the website as a main call to action. This has promoted a large amount of the right leads for Mike and Tracy to contact that understand the costs and things to consider when pitching a marquee. The site is connected to ActiveCampaign CRM to help the team deal with the influx of enquiries since setting up a new website. 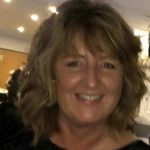 They have been able to see who has downloaded the brochure and have requested quotes for events.